DOUBLE LOT! Selling together with MLS#A4193602 66 Statler! Both for $14,900. 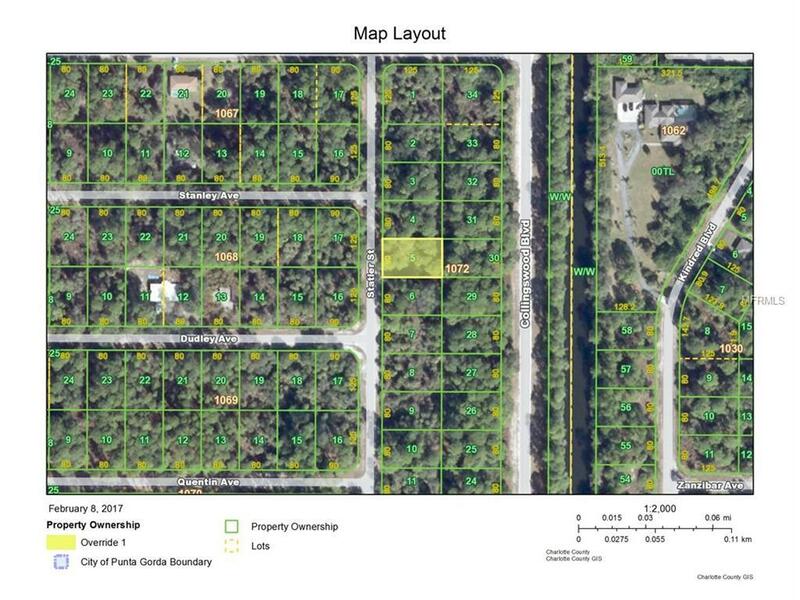 Own your own piece of Florida! 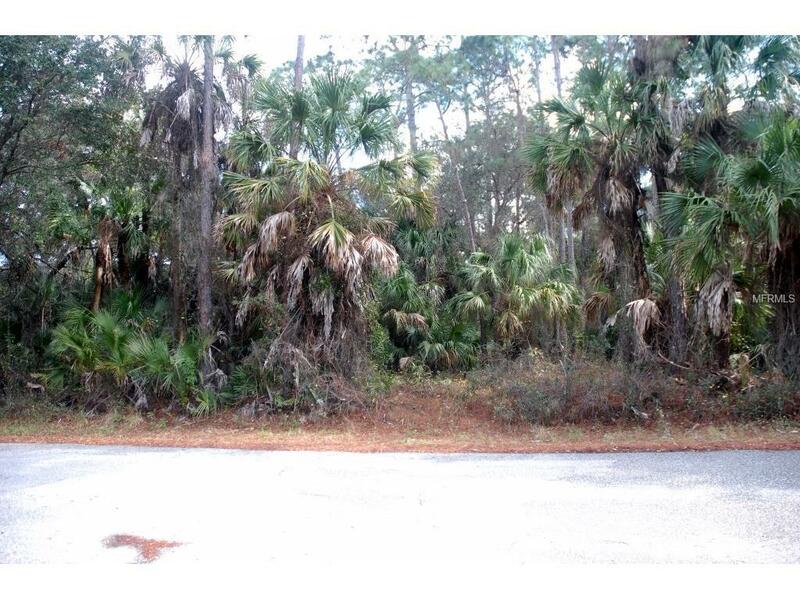 This vacant home site is located in a private wooded area near US-41 and 776. Newer homes in area. 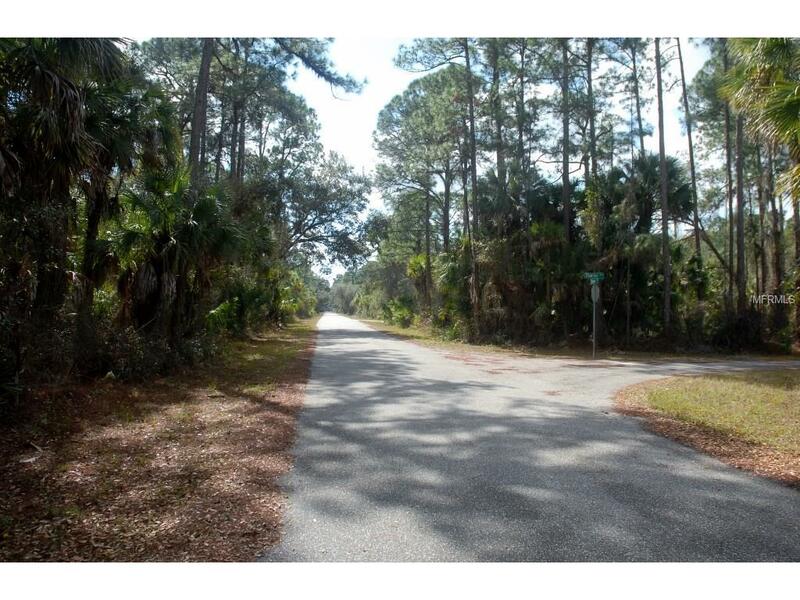 Quick drive to all the shopping, dining, and amenities in North Port and Port Charlotte. Approximately, a 25 minute drive to area beaches. Vacant land prices have been increasing due to all of the new construction in our area. Double lots are not easy to come by. Thinking of buying now, and building in the future? 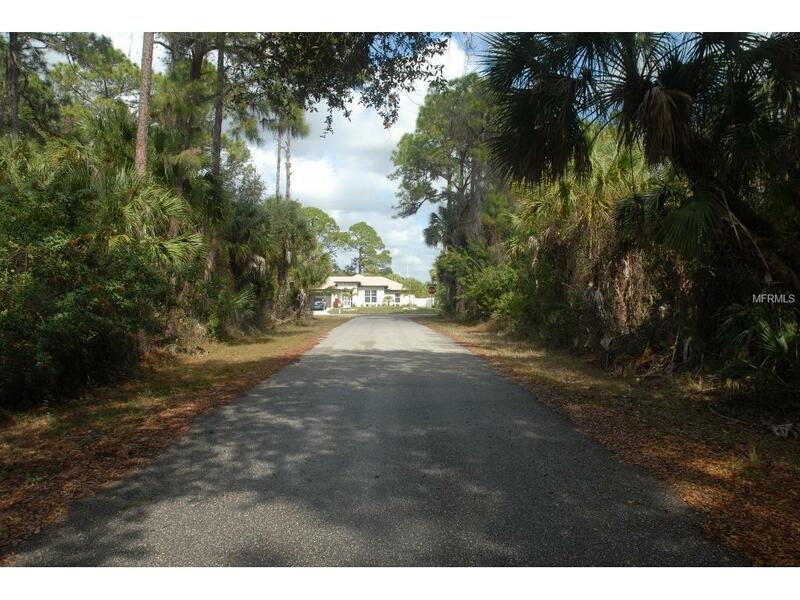 Great opportunity to secure your own land!